Phyno attacked Instagram big boy in series of Snapchat post earlier today (see here). Hushpuppi started the whole beef (here), and now he has dropped a big bombshell. Wots your say on this guys?? 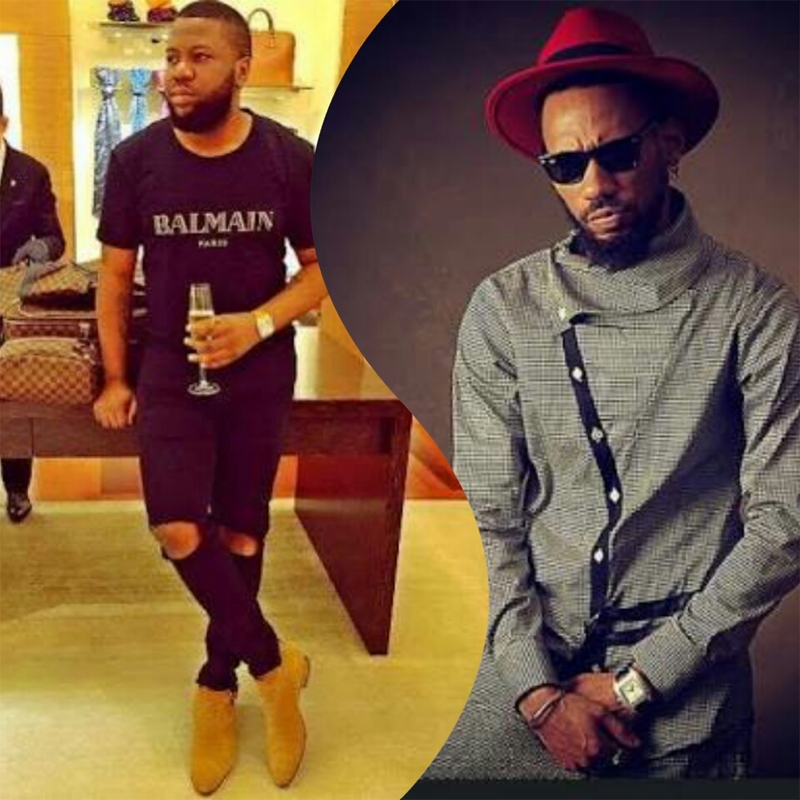 0 Response to "“Phyno Begged Me to Buy Him Gucci” – HushPuppi Brags "